We should be careful whatever we put inside our body because it basically affects our overall health. ATC Healthcare understands this, that’s why they have come up with innovative and high-quality products such as LiverMarin to keep our liver strong and healthy. LiverMarin is a dietary supplement that contains 250 mg of Silymarin or Milk Thistle that protects the liver by acting as an anti-oxidant; it promotes the growth of liver cells and prevents liver damage. 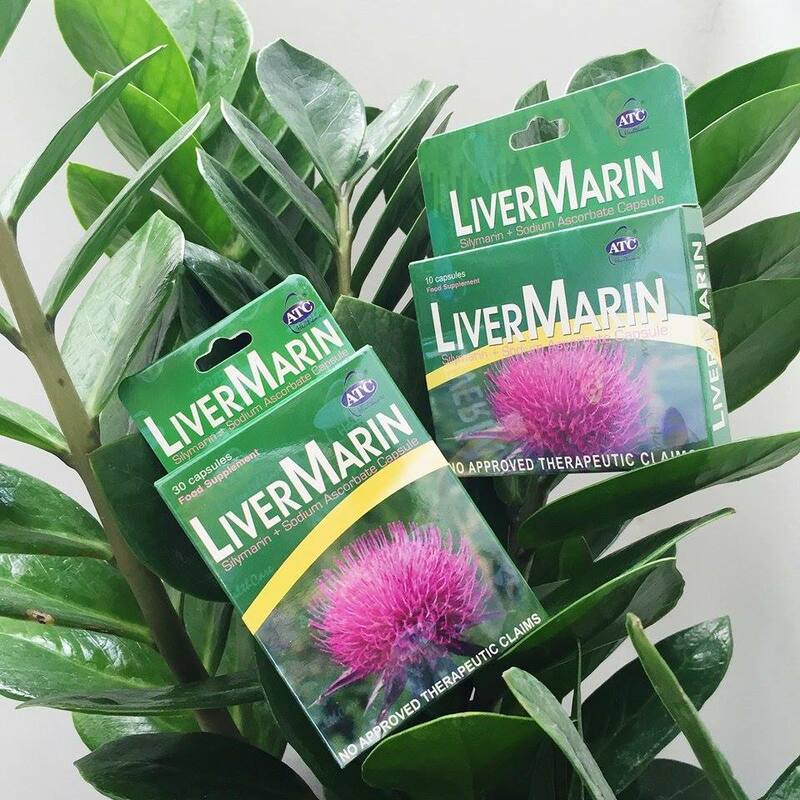 LiverMarin also contains 100 mg of Sodium Ascorbate that helps in boosting the immune system and enhances the absorption of Silymarin in the body. With a healthy diet, active lifestyle and regular intake of LiverMarin, you can keep your liver healthy. LiverMarin is very affordable at P9.00 per capsule and is available in all leading drugstores nationwide. LiverMarin is recommended to be taken one capsule with warm water before every meal. To know more about liver health, like LiverMarin on Facebook – www.fb.com/ATCLiverMarin. Be responsible with the things that help you function right. Live healthy by keeping your liver healthy with ATC Healthcare and LiverMarin. LiverMarin, Liver Mo, Sagot mo! lagi ako may baon nito. ok to, kahit anong inoman basta may baon lang ko nito knabukasan magaan sa pakiramdam. The Ultimate Throwback: Flying House Is Back! CFL or LED? Know which light is the best for you.